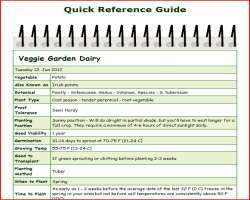 The growing cabbages quick reference guide below is designed as a quick overview of growing cabbages. For more details on the different stages from seed to harvest go to the related pages link. Plant Spacing Transplant or thin seedlings 12-18 inches (30-45 cm) apart in rows 24-30 inches (60-75 cm) apart or stagger plants 18 inches (45 cm) apart in each direction, for a grid.